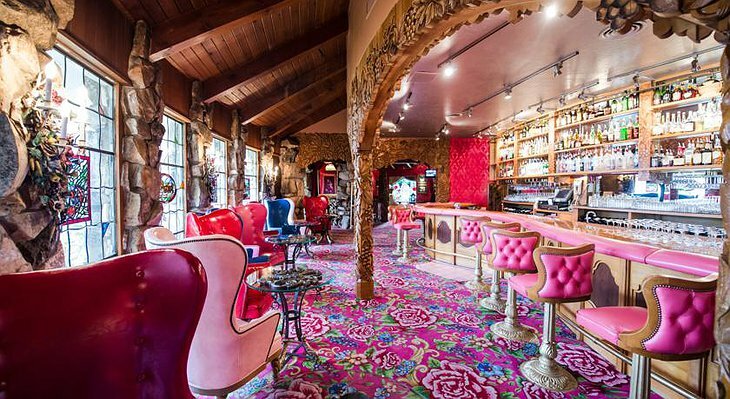 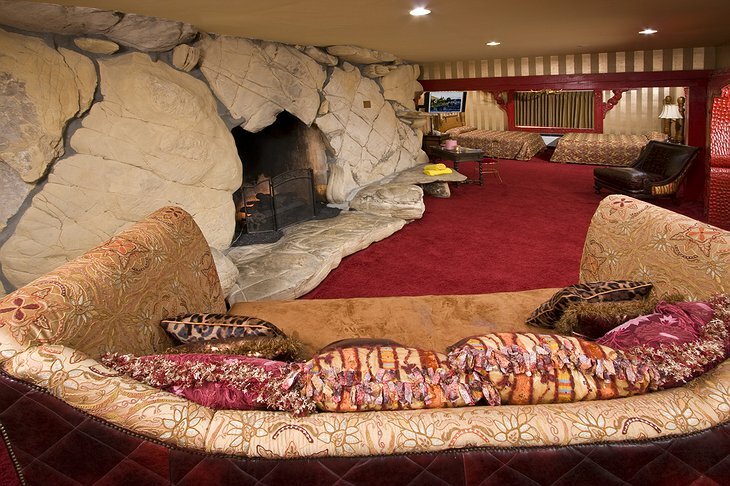 For over 50 years (which is ancient history in American time) the Madonna Inn has been welcoming travelers with its eccentric and luxurious take on the essential roadside Motel. 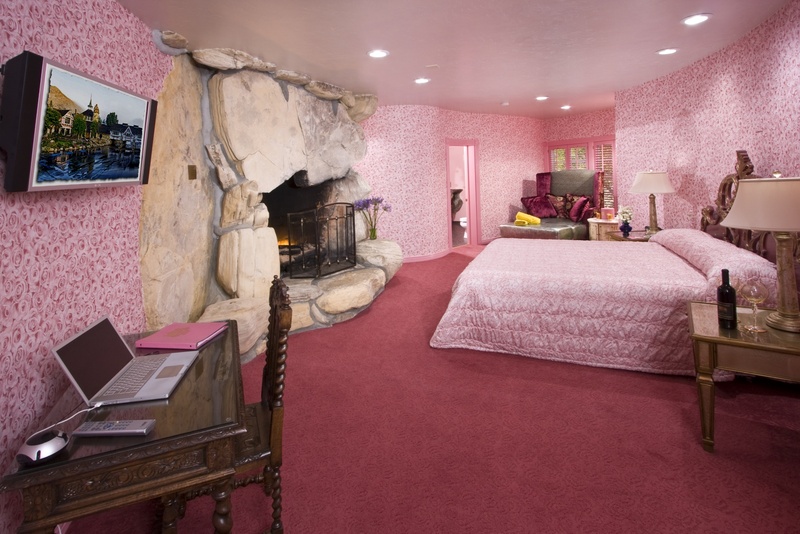 Choose from 110 themed rooms from “Caveman” to “Elegance”, “Jungle Rock” to “Bridal Falls”. The Inn has a famous bakery where decadent cakes are known for their elaborate appearance and amazing taste. There is a day spa and a large beach-entry pool perched on a hillside terrace, all under the glow of the Californian sun. You can work out in the gym and eat in one of three restaurants including the famed steakhouse. 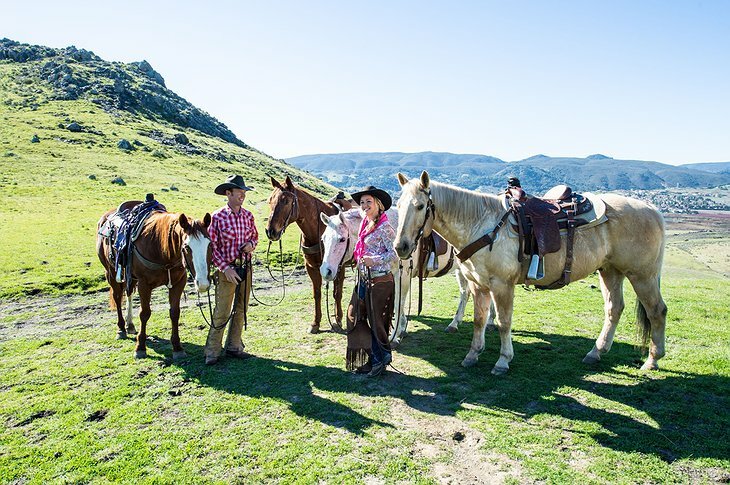 You can go horseback riding, hiking or biking right on the inn’s 2,200 acres. 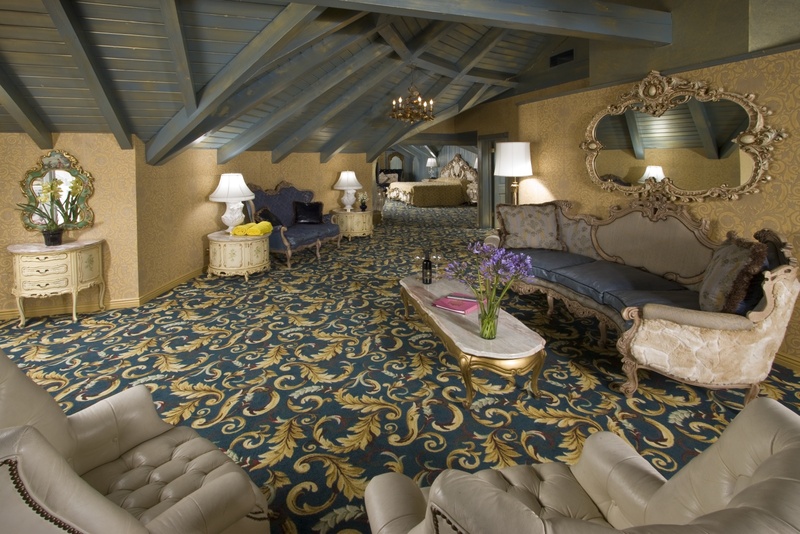 Nearby, how about taking a hot air balloon or glider through the coveted California sunshine? The Inn is located in the heart of Central Coast Wine Country and there are plenty of wine tasting and buying trips that can easily be arranged. 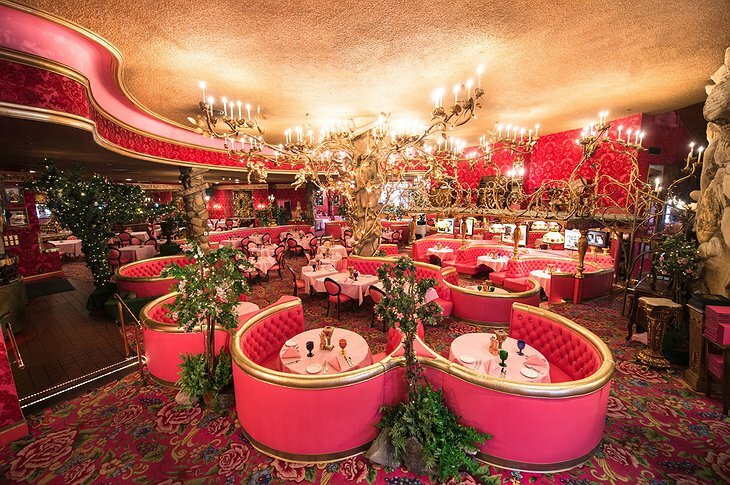 ModDigs: Madonna Inn Edition from ModCloth on Vimeo.